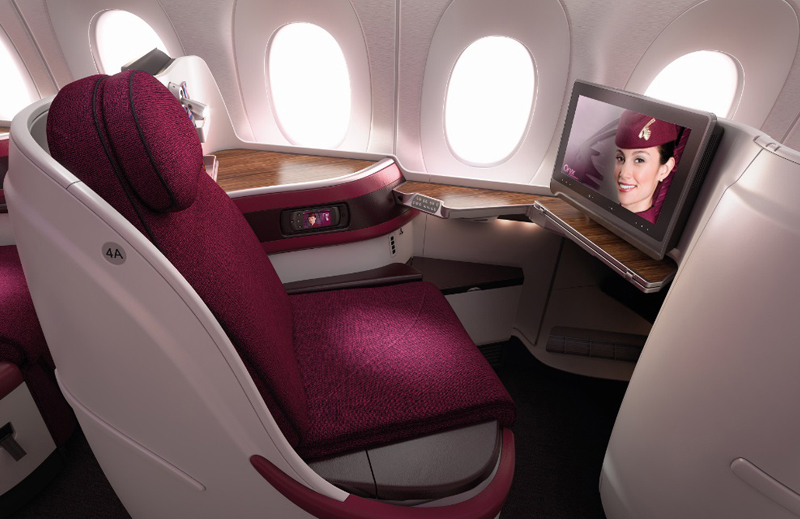 It costs so much more for Australians to fly international business class compared to people in other countries. I’m constantly amazed at some of the cheap business class fares people can get in Europe, North America and Asia with full service airlines. But there is a way that Aussies can get in on some of the action. The trick is to use Asia as a stopover before continuing on to Europe, Africa or North America. You can save thousands of dollars this way. 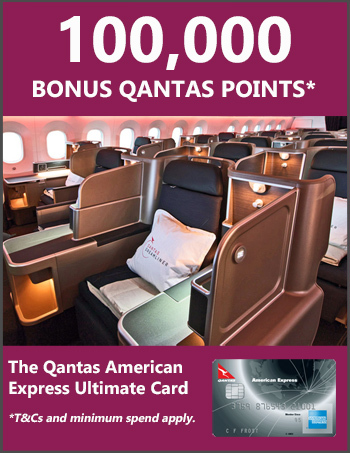 To get to Asia first, use points to fly business class or pay for the short flight from Australia (even if it’s in economy). Personally, I love starting a holiday with a relaxing stopover before continuing on to somewhere where I know I’ll be more active – and arriving there in style! The best way to find out about these fares is to subscribe to a deals website such as Secret Flying. You can also search for cheap fares yourself using Google Flights but this can be a bit time consuming and requires some practice. Some of these fares are only available for a brief period, so be quick to book if you see one.